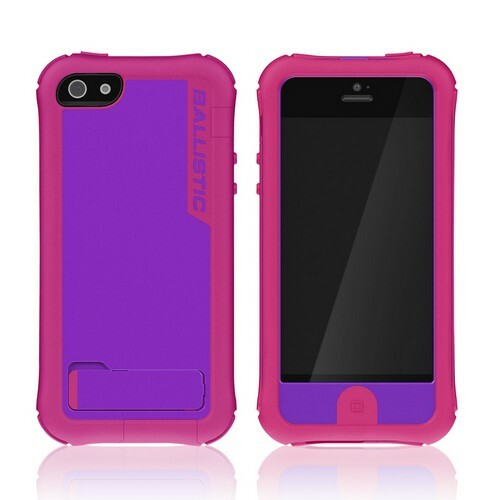 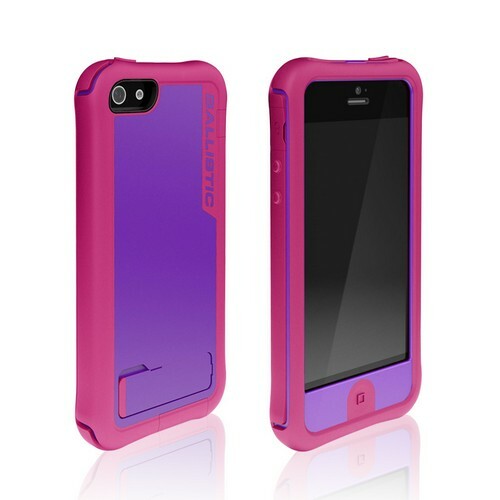 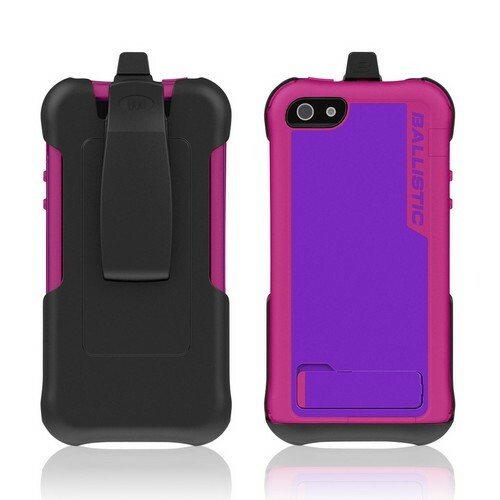 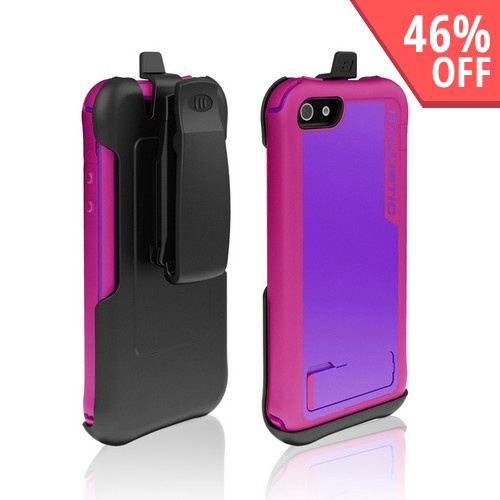 Made for Apple iPhone SE / 5 / 5S Case, Ballistic [Purple/ Hot Pink] Every1 Series Hybrid Case w/ Holster w/ Built-In Screen Protector by Ballistic Finally, style meets protection. 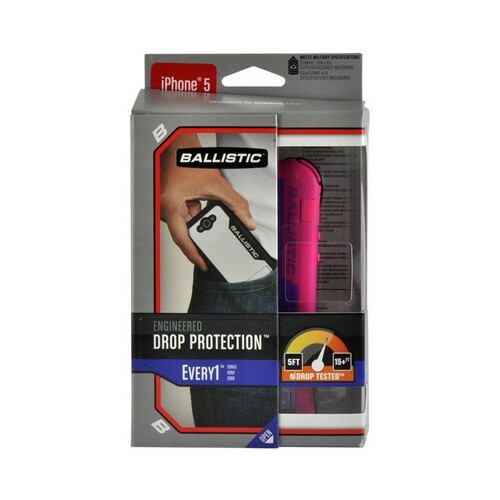 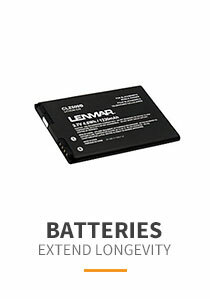 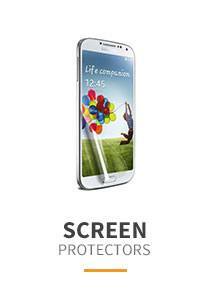 Protection no longer has to look like a brick! 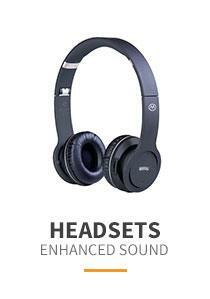 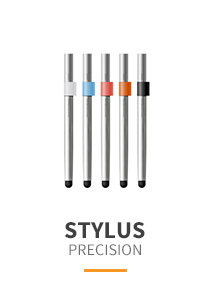 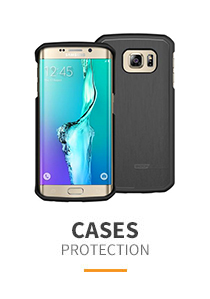 Finally, style meets protection. Protection no longer has to look like a brick! 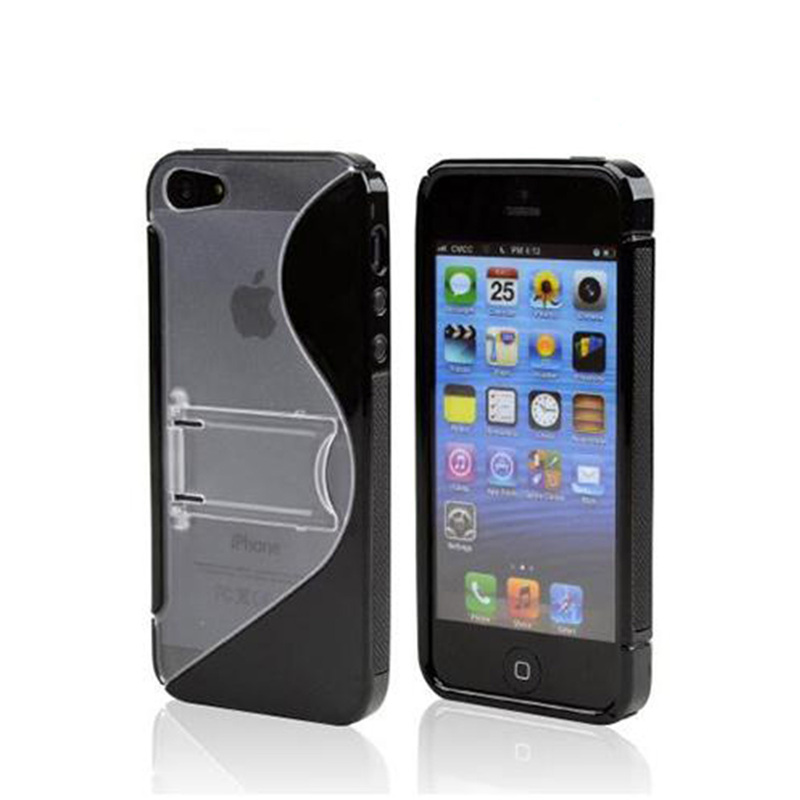 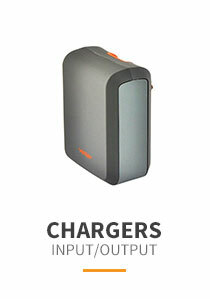 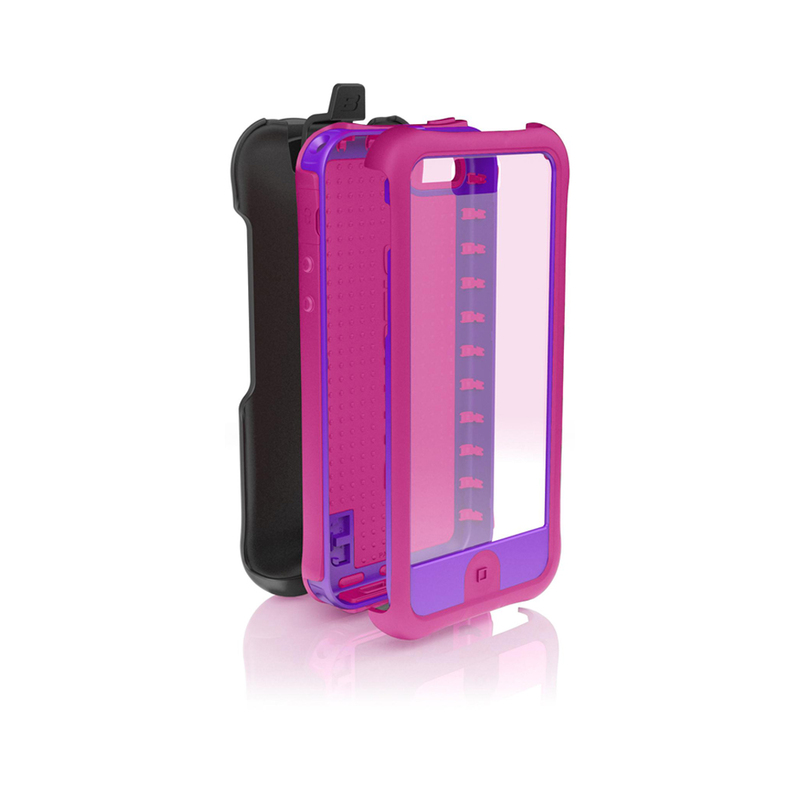 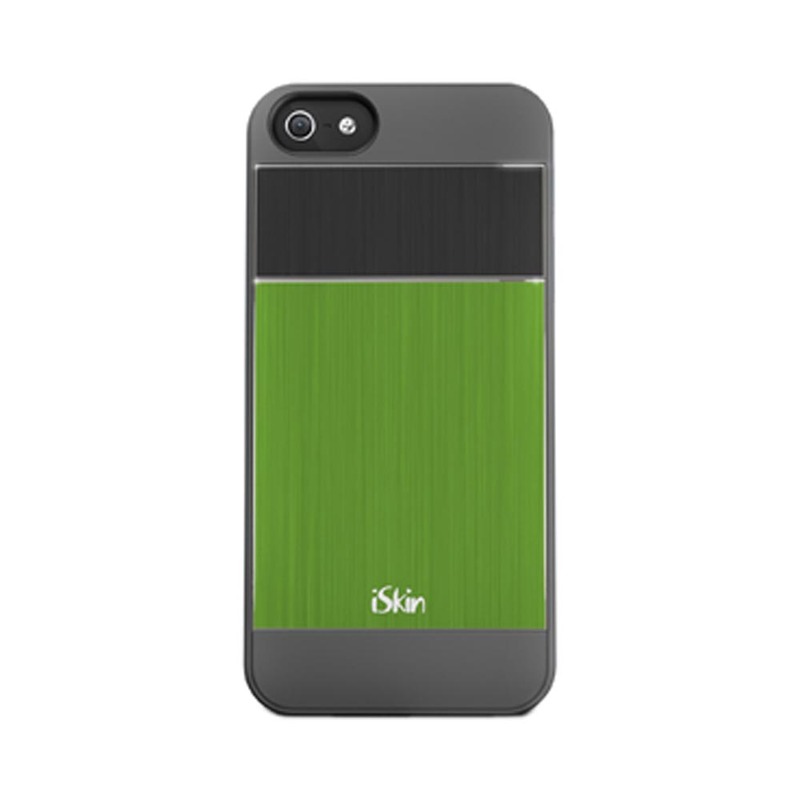 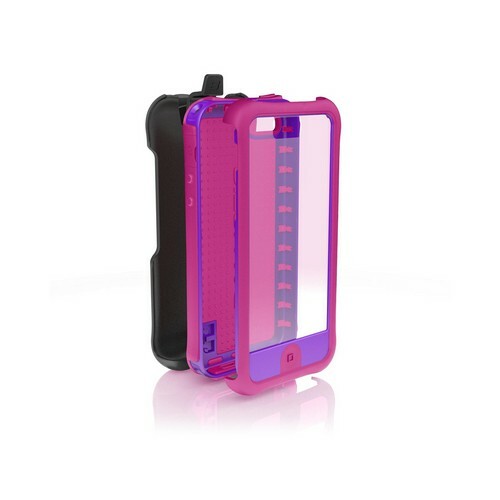 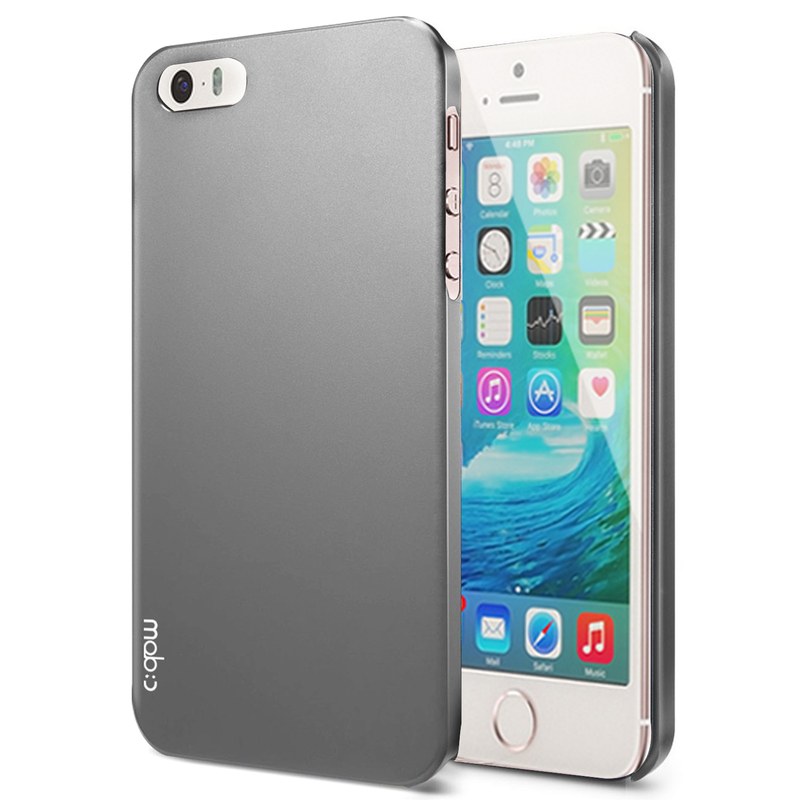 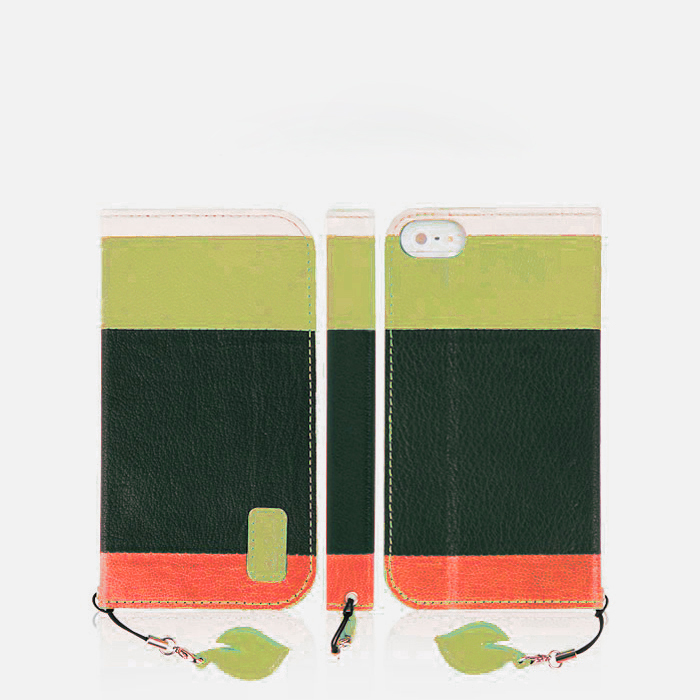 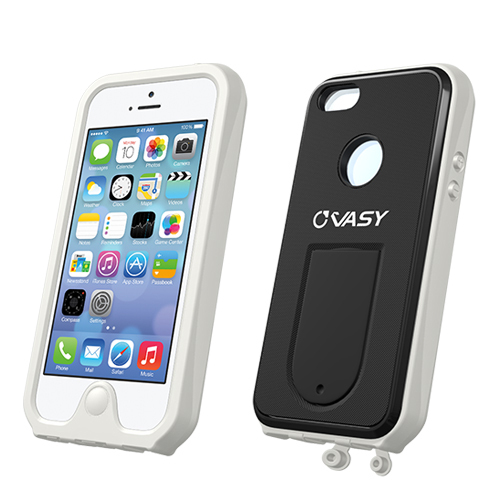 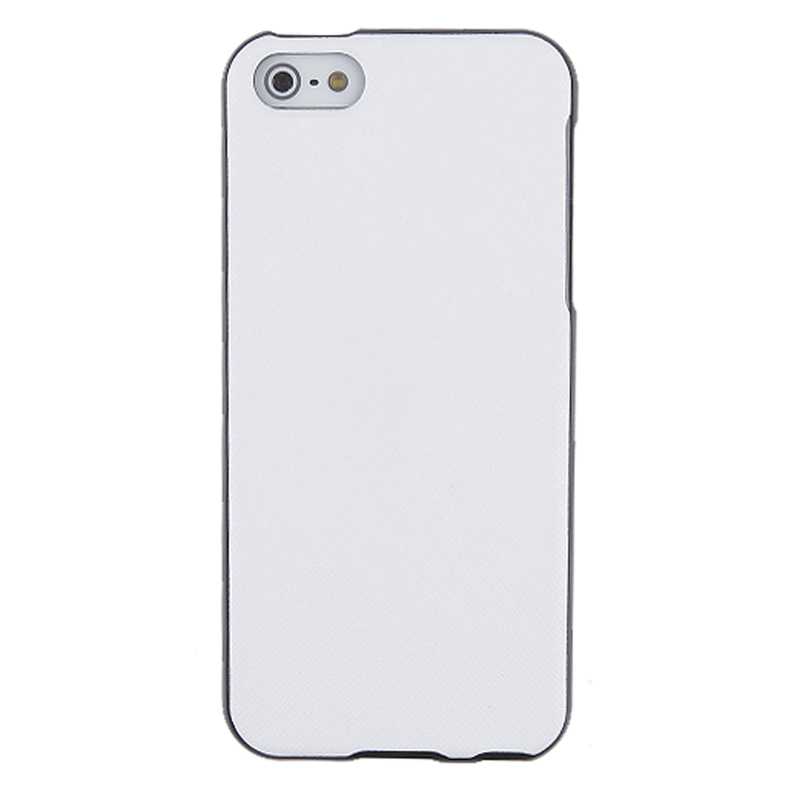 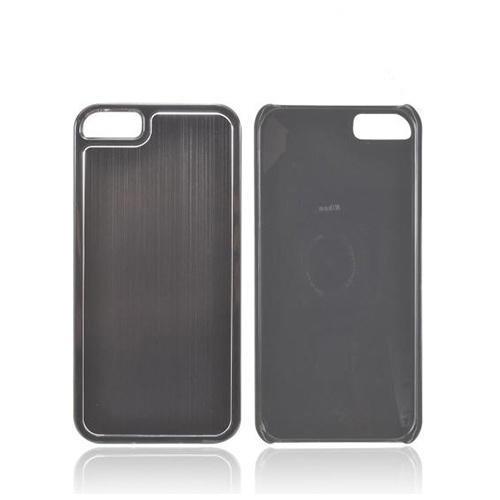 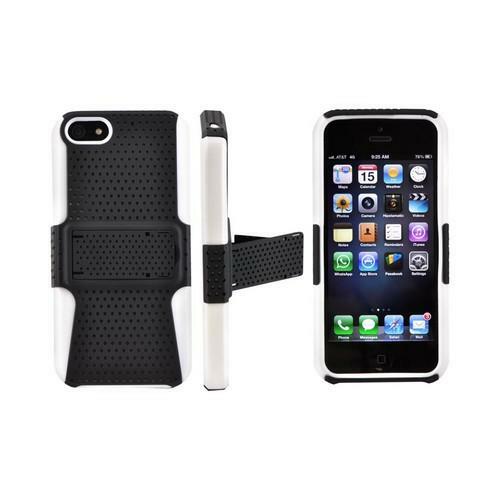 This case was design with you in mind; 4 layers of engineered drop protection.